Among people who do not go to buffets one of their biggest bones of contention is that buffets are notorious for putting out processed, prepared, unfresh, mega frozen dishes to fill space. Unfortunately some people have had their love of seafood buffets tarnished by an experience like this. Whether from a chain or seafood buffet that had deliveries from a refrigerated four wheel mystery “ship” I can understand why. They have simply sailed into the wrong buffet waters. I wouldn’t want to stuff myself on food that is not ocean fresh or ocean to table. 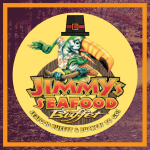 Fortunately a safe harbor of fresh seafood buffet style is here in the Outer Banks. 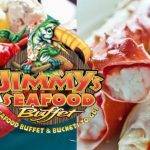 Jimmy’s Buffet focuses on ultra fresh seafood. 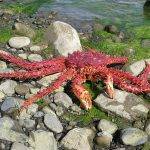 You know seafood that comes from trawlers who do their fishing in America or on the Atlantic Coast. Better yet, trawlers that fish right here in the Pamlico Sound. 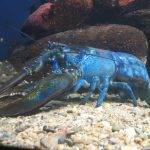 So this brings us back to the trepidation people might have with seafood buffets. 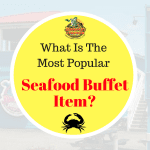 The problem is when you hear the term seafood buffet you are grouping all of the buffets together, regardless of quality. 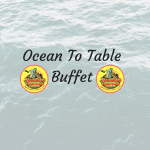 I doubt all buffets can claim they are ocean to table but Jimmy’s Buffet can. 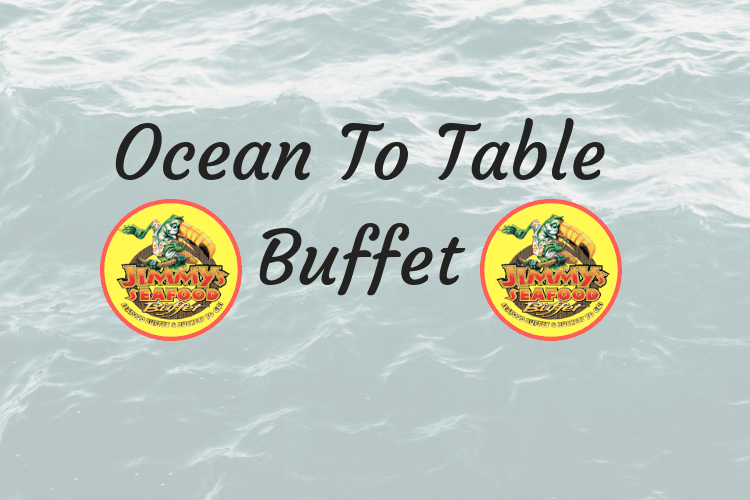 Our buffet is ocean to table. 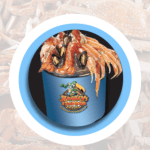 In fact, the sheer volume of crab legs alone brings new meaning to the term Whole Foods. 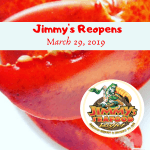 The food is shipped in fresh and prepared here in Jimmy’s kitchen. By prepare, we cook it here. There are no pre-prepped meal ingredients that are merely blended or heated up after an ice bath. Even things like our desserts ( I know this is not a seafood item) are prepared fresh right here, baked in our ovens daily. 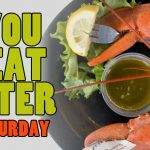 So Join us for fresh seafood…but in buffet portions! 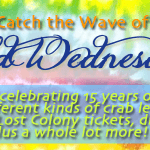 Summer has transitioned to Autumn and we have received rave reviews for our Outer Banks Seafood Buffet. I pulled four in a row that I found on Trip Advisor.